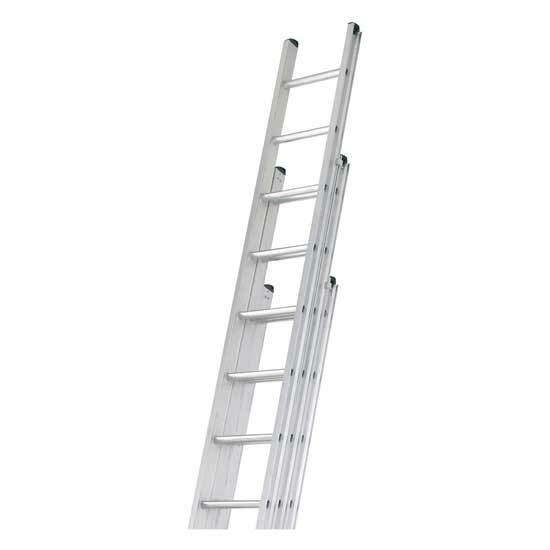 Triple & double aluminium extending ladders. UK Government guidance for employers on the simple, sensible precautions they should take to keep people safe when using ladders and stepladders in the workplace. This will also be useful for employees and their representatives. 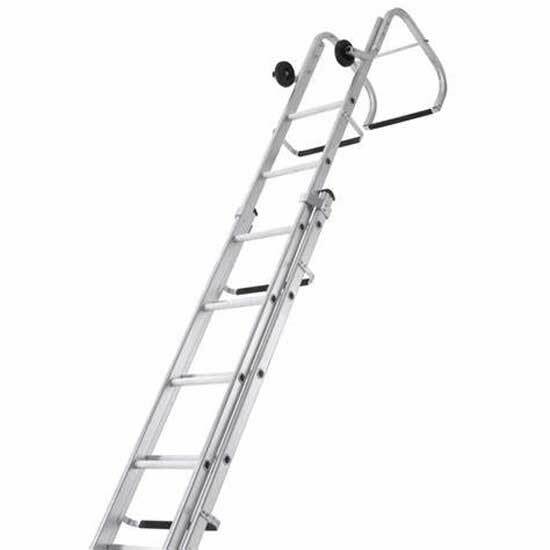 Safe use of ladders and stepladders A brief guide. We recommend our comprehensive range of access platforms and scaffolding towers.